Jessica Argyle has just hit the big red button on her new book, No Name Key. 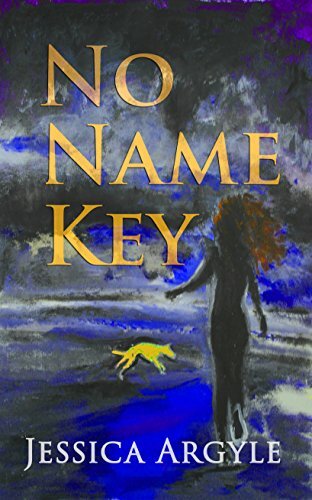 No Name Key is a sort of crossover between a retro/historical murder mystery and a story of emancipation that occasionally (and according to the author, unintentionally) borders on feminism, without being preachy or moralistic. Morality is satisfyingly blurry. Its atmosphere is humid, heavy and sensual, like the landscape. Jessica Argyle is a member of the same writing group as the excellent Mike Dennis, and although her treatment of the Florida Keys environment is very different from his, it shares a distinctive sense of place, a place that has its own personality, that permeates, as if inevitably, the story and characters. I'm looking forward to seeing what she produces next.